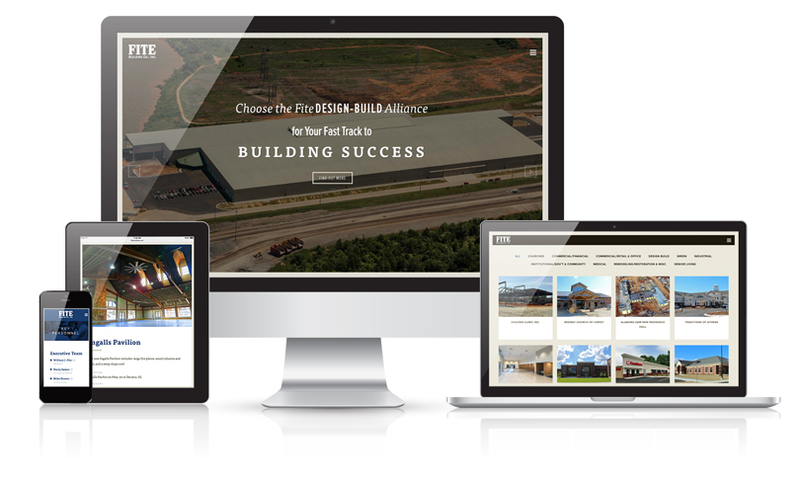 Long-time client Fite Building Company of Decatur, Alabama, has partnered with us for 20+ years for their marketing needs. Their philosophy is: Do the right thing. Because President Jack Fite knows we share that commitment, our teams collaborate on marketing strategy, web design, email marketing, advertising campaigns, and collateral materials. 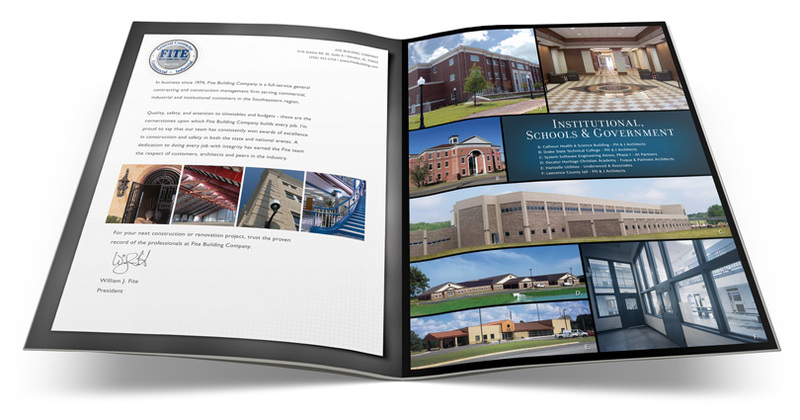 We also help this national award-winning company with case studies and public relations. This content managed site is designed to make it easy for the client to keep information up-to-date with photos and text in the all-important portfolio section. Site visitors can easily navigate to the project categories for examples of award-winning projects and in-progress jobs. The clean design puts the emphasis on the projects themselves. Areas of expertise, including Design-Build and Green Building, are presented in modules accessible from the home page. 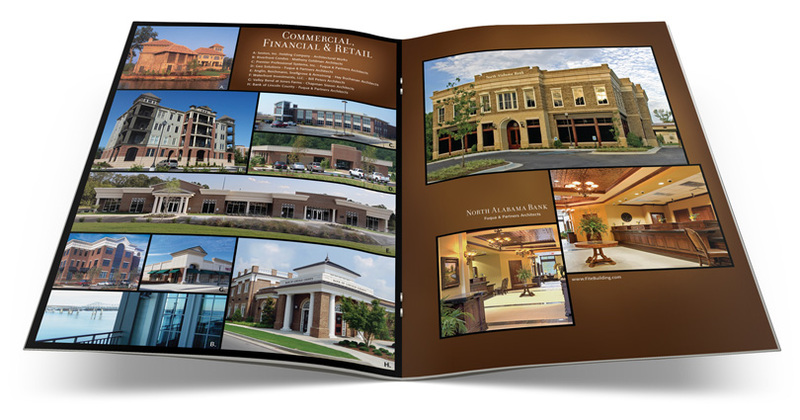 This way of presenting allows the full capability to be presented, regardless of industry or business type..
North Alabama is a competitive market for general contracting and construction management firms in the commercial and industrial arena. Many out-of-town megafirms want to do business here. Fite Building Company (FBC) has earned a reputation as a strong, well-respected player through quality work and consistent marketing. 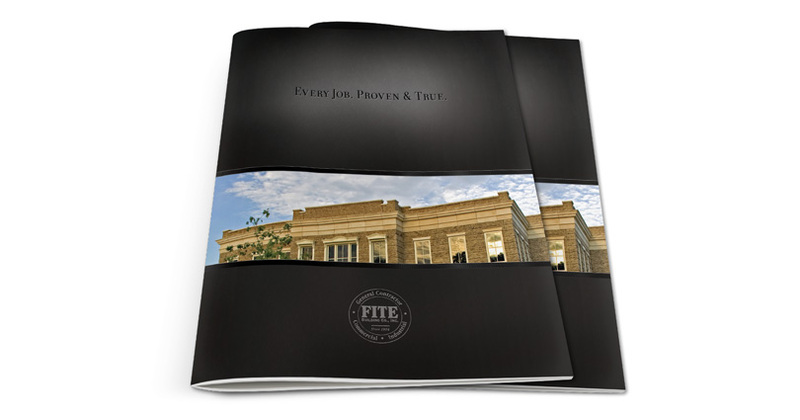 McWhorter Communications developed an impressive brochure for the Fite team to use when presenting to prospective customers, highlights projects by business type, ranging from industrial to commercial to health care and municipalities.